Have I completely screwed my future? 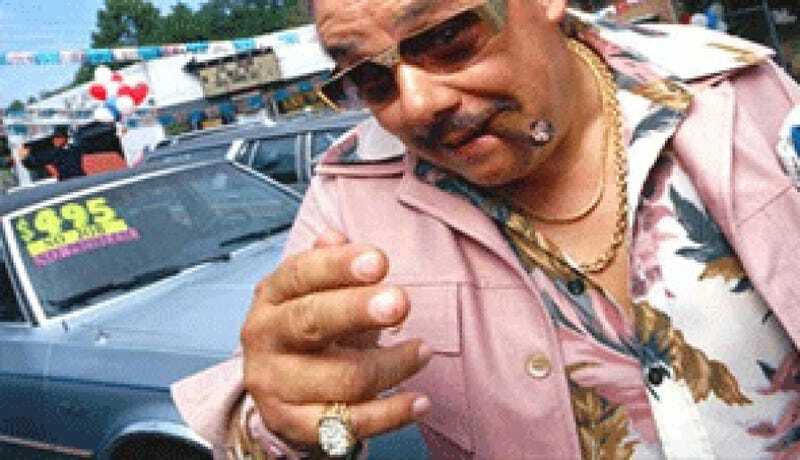 Ive now spent 7 months selling cars, split between 2 dealerships. Before that I did a year in Inside Sales at Dell. Before that, I did a month at a dealership in their BDC. These are just the jobs I've had since graduating college. I don't feel like anything I've done has been conducive or helpful to my career or future. Am I stuck?